Team Ireland in top form in Braassemermeer! 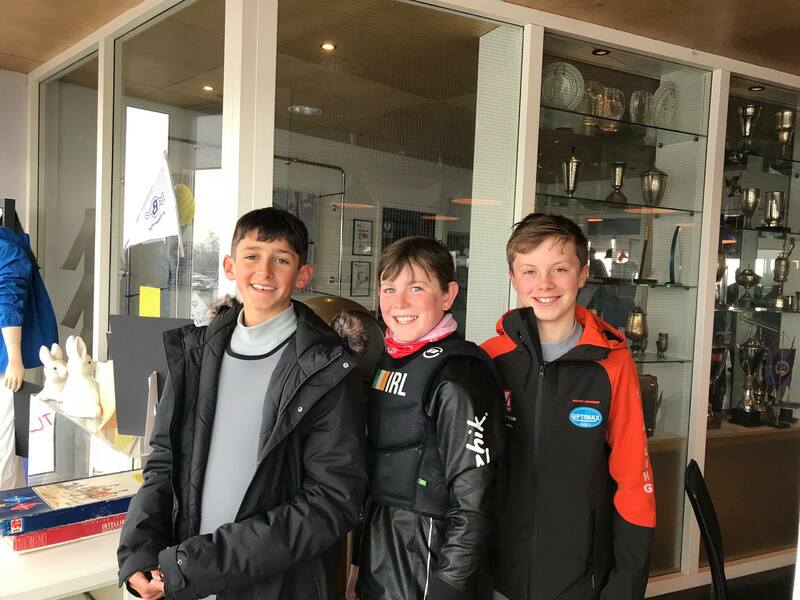 Congratulations to Justin Lucas (RCYC & KYC) on coming 2nd place in the Magic Marine Easter Regatta, in Braassemermeer, Holland, the weekend before Trials. After a tough four days sailing, Justin finished just 2 points behind the winner Kerem Erkmen. 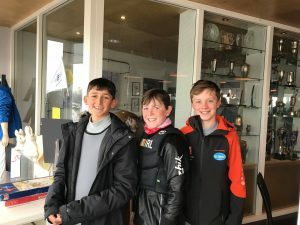 Team mate Johnny Flynn (HYC) who was coming 3rd overnight, finished in a strong 15th place overall and Harry Twomey (RCYC & CHSC) was coming 2nd but left early to prepare for Trials. An amazing result for Team Ireland in the lead up to the 2018 Trials.